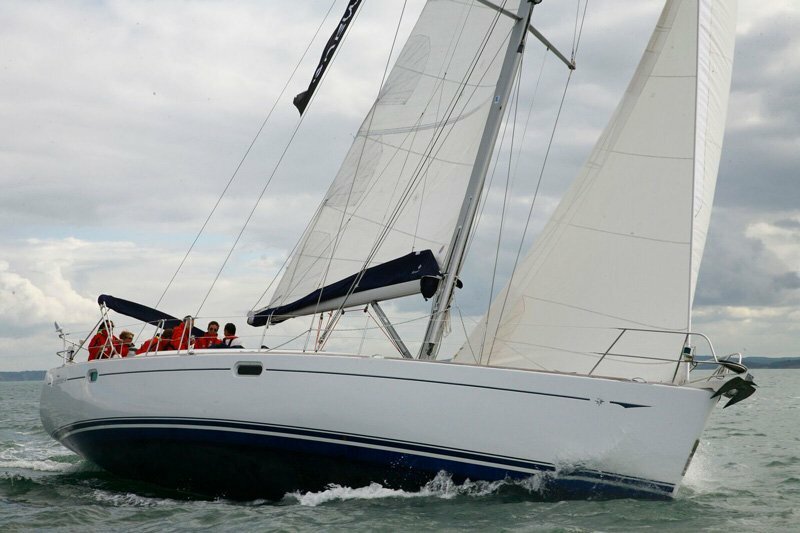 Having been business since the 1960s and with our large and varied fleet of yachts at Lymington Yacht Haven, our returning bareboat charter customers are testimony to our success. Lymington is just ten minutes upriver from the Solent with Yarmouth, Beaulieu and Cowes within easy reach. 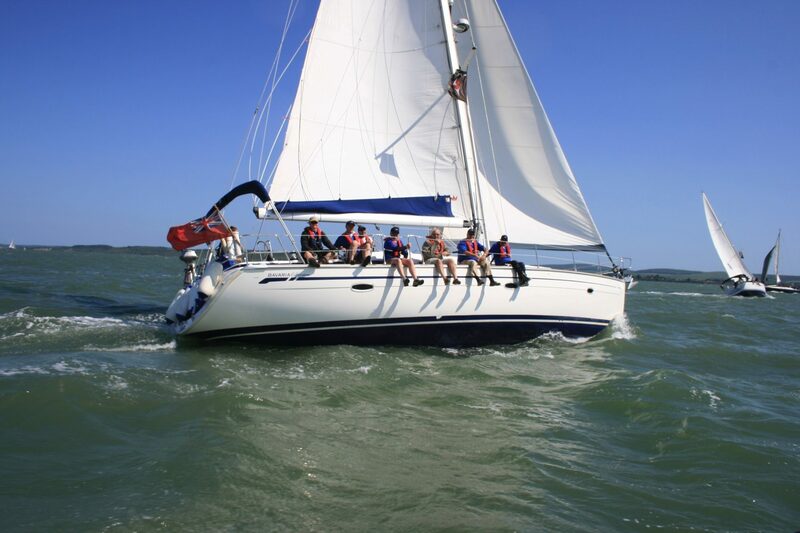 Our location is also the perfect launch pad for cross channel sailing and West Country holidays. All yachts have full safety equipment including lifejackets and life rafts. They are also comprehensively equipped to make life on board as comfortable and luxurious as possible. The yachts in our fleet are all either new or nearly new and are maintained to the very highest standards. Please bear in mind the yachts are valuable, so we do need to ensure any charterer has adequate skills and experience to handle the size of yacht requested. We offer our bareboat fleet for weekly, weekend and midweek charter.